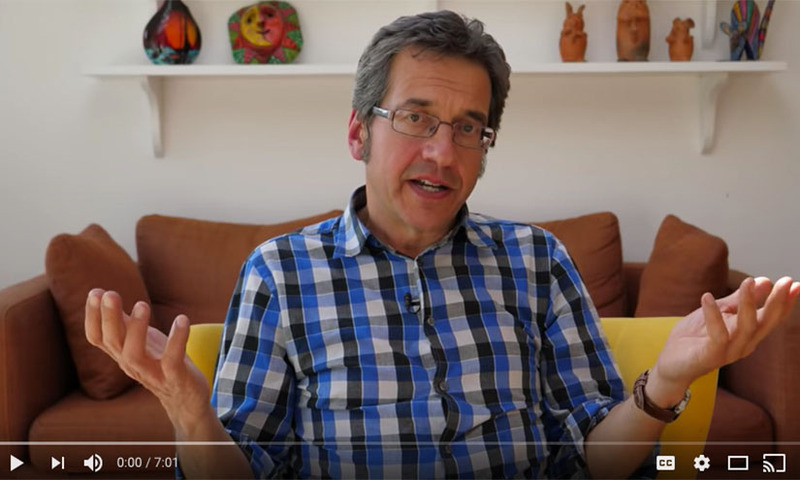 In these videos George Monbiot outlines how we can democratise politics and economics, and transfer power back into the hands of the community. A toxic ideology of extreme competition and individualism has come to dominate our world. It misrepresents human nature, destroying hope and common purpose. Only a positive vision can replace it, a new story that re-engages people in politics and lights a path to a better future. In Out of the Wreckage (out now in paperback) George Monbiot shows how we can create a new “politics of belonging", radically reorganizing society from the bottom up, enabling us to take back control. In these videos he explains how we can create a new political narrative as well as democratise politics and economics, putting power back into the hands of communities. Donald Trump understood the power of narrative: Clinton was the villain of his story, he was the hero; the hero of the story was going to restore order to the land. In order to reclaim political and economic power, WE need a new political narrative - a restoration story that will trigger the imagination and create a politics of belonging. How do we want our communities run? Centuries of disempowerment has meant that most people have forgotten what we are capable of. Using examples from around the world, George Monbiot argues that we can democratise politics and economics – putting power back in the hands of people – to create kind active communities which work.